New notifications and it’s now possible to configure Delivery times. New Pregnant mode temporarily disables notifications. Color themes are now available inside Settings. A redesigned Reports section now displays your reports and statistics separately. We now display the Fertile window visually on our Calendar screen. We've now included a News section which displays News and Articles updated frequently. We've now included a Delete Account button which instantly eliminates all your info from our service. 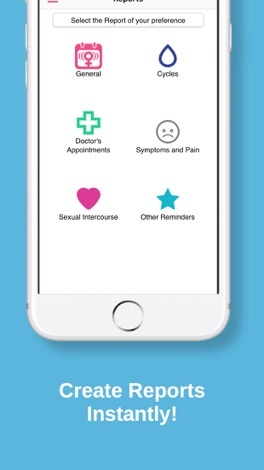 We're becoming your #1 period tracker and ovulation tracker app. We now include a one-time Briefing introduction to our period tracker. 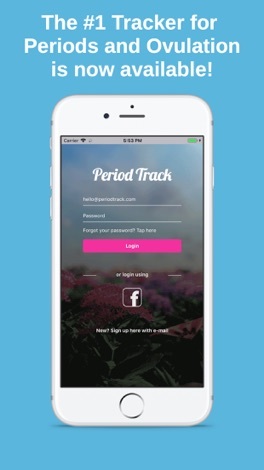 Period Track is your number one period tracker application. 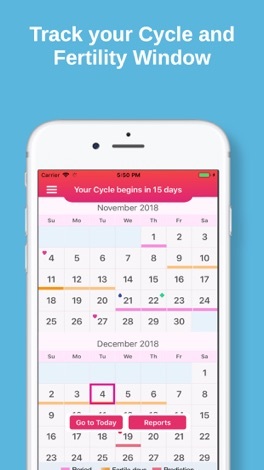 Track your cycle in a smart new way with our period track, period tracker and ovulation tracker application. A brand new calendar application for tracking your cycles and ovulation, as well as doctor's appointments, and more. A useful tool for those women looking forward to conceive and for those that are under birth control. You can also have a record of your sexual life and all kind of symptoms, moods, weight, temperature, cervical mucus and of course cycles. Signup with either Facebook or your e-mail account, both options are ok! Your information is kept private at all times and securely stored with state of the art encryption. Enable push alerts to your phone in order to receive notifications on upcoming cycles and calendar reminders. We predict your future Cycles - check your Cycle for a year from today! And plan your Vacations accordingly. 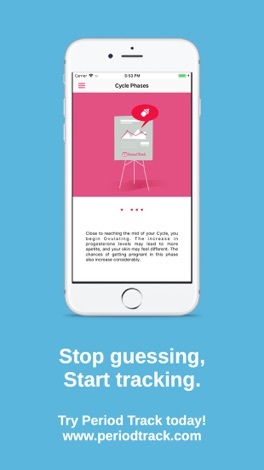 Looking for a period tracker or period tracking application? Period Track is here for you. Give it a try today! 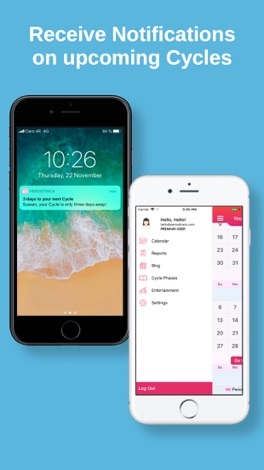 Your #1 smart calendar period track application for tracking your Cycle, your period, and your Ovulation - and much more. * Game in app to have fun! Period Track is used to record and predict menstrual period, fertility and ovulation days. Due to several individual differences, such as age, period cycle, period regularity, etc, Period Track prediction is not always accurate. Therefore, it can be used to track your personal information, instead of being the only tool/method to prevent unwanted pregnancy. Fanshawe College's source for what's on, what's coming, and what's relevant to student life. Listing college events, activities, contact information, and links to maps and resources across Fanshawe's campuses. The app every Fanshawe Falcon needs!